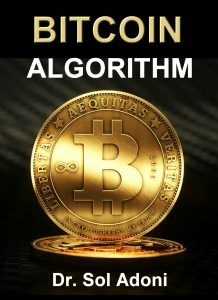 The must read book on Bitcoin written by AI Think Tank HELIXQ founder Dr. Sol Adoni who is an internet MILLIONAIRE who created his own Digital Currency BizBytes and who is also the founder of the huge 1 MEDIA Network. This book was released in the summer of 2014 and it showed the future huge rise in the value of Bitcoin is connected to one thing. 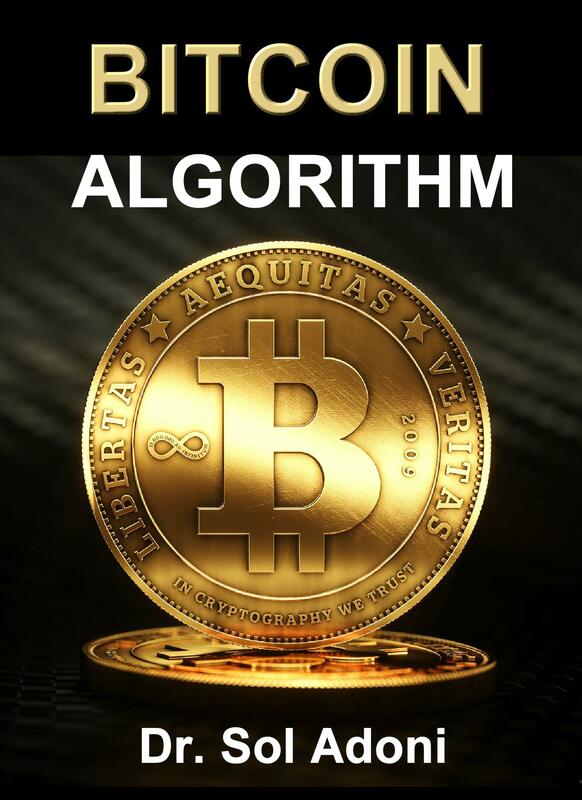 It is the Bitcoin Algorithm! 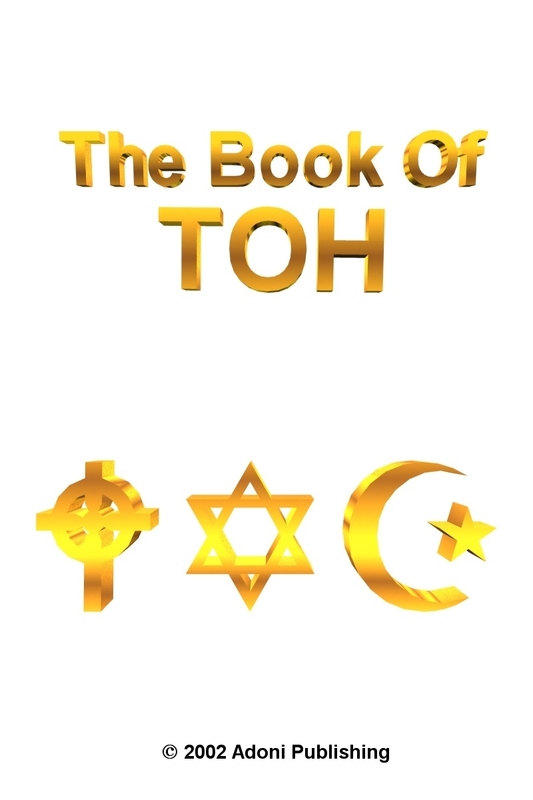 Yes, the value of Bitcoin is tied to one thing that this amazing book reveals what it is. Since this book was written, Bitcoin went from $300 a coin to recently almost $5,000.00 a coin, then it exploded to almost $20,000 in days. This book was marketed stating the next rise in Bitcoin was to happen soon and it would hit $5,000 then go to $50,000 and eventually $500,000. See 247 News Article stating this fact! The only question is, will the bitcoin bubble burst when people understand the coin was created by the NSA and CIA. Or, will people embrace it more! Dr. Sol Adoni is the author of this MUST READ book on Bitcoin and he has authored over 100 books. He is the person that discovered the Prime Number Algorithm that destroyed modern encryption based upon large prime number theory. The NSA has been trying to HIDE all info on the Net about the Prime Algorithm and in this work Dr. Adoni exposes that Bitcoin is a US Intelligence Project run by the NSA. Satoshi Nakomoto is the name the NSA used to release the Bitcoin White Paper in 2008 and it means CENTER OF INTELLIGENCE in Japanese, Dr. Sol Adoni says it was a joke by the NSA to point to the CIA. Dr. Sol Adoni exposes the connection of encryption figures such as Neal Koblitz as an NSA spook and his encryption theories that are the heart of Bitcoin. Dr. Sol Adoni shows the simple growth algorithm of Bitcoin that investors can use to invest in the NSA coin. He also exposes how Bitcoin has several weaknesses. This book provided the blueprint for the famous STRESS TEST that almost crashed Bitcoin after this book was released. Before you invest in Bitcoin READ THIS BOOK. If you are holding Bitcoin READ THIS BOOK.